We are currently recruiting for Electricians in the North & Midlands region to carry out the wiring of heating installation and boiler changes in our customers’ homes, so if you are looking for an enjoyable, challenging role and you have the key skills we would love to hear from you. 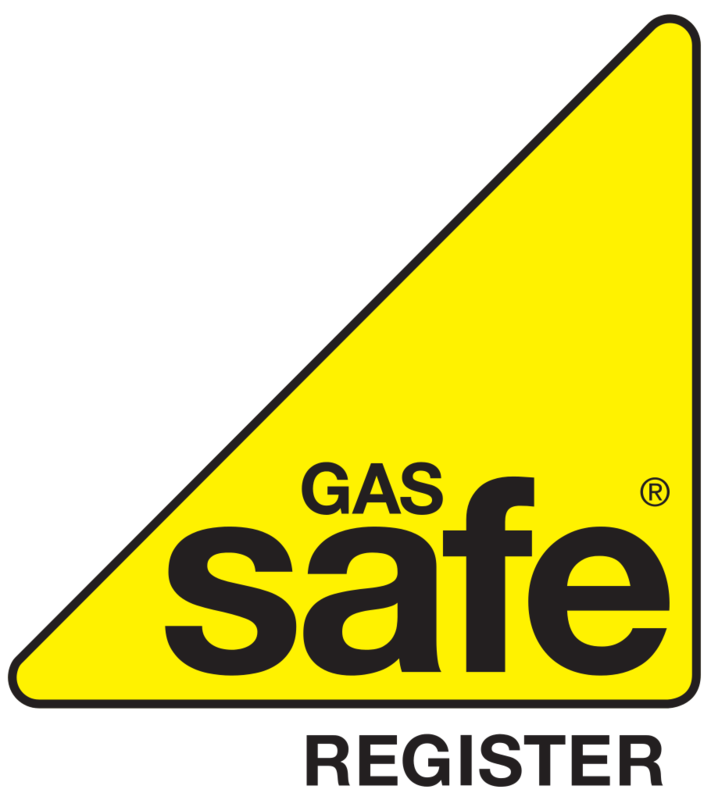 As one of our valued Electricians, you will be responsible for carrying out the wiring on replacement boiler installations in our customers’ homes providing clear precise instruction’s on handover to the customer. You will achieve and maintain a high standard or work, customer service and safety, offer excellent communication skills coupled with a positive and self-reliant attitude. Due to company expansion, we are looking for a Junior Office Admin to assist with general day to day duties. This role would be ideal for a recent school or college graduate. Due to expansion we are looking for a Marketing Executive to join our team. Apply today or contact us to learn more. You will be visiting the energy companies’ existing customers to inform and book them in for a smart meter installation. This role includes"warm" calling these customers in their homes. All visits are planned in advance and you will be given a daily route. RST is expanding and we are on the lookout for a team of Contact Centre Agents to support business growth. Think this is the role for you? If so Renewable Solutions Team wants to hear from you. 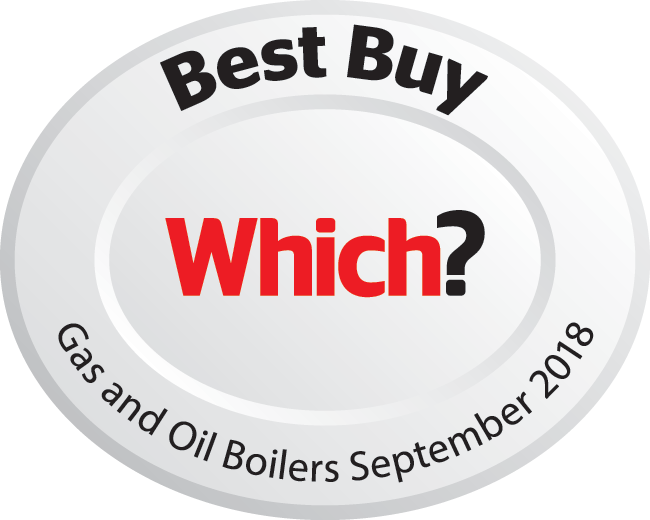 As one of our valued Electricians, you will be responsible for carrying out the wiring on replacement boiler installations in our customers’ homes providing clear precise instruction’s on handover to the customer. You will achieve and maintain a high standard or work, customer service and safety.